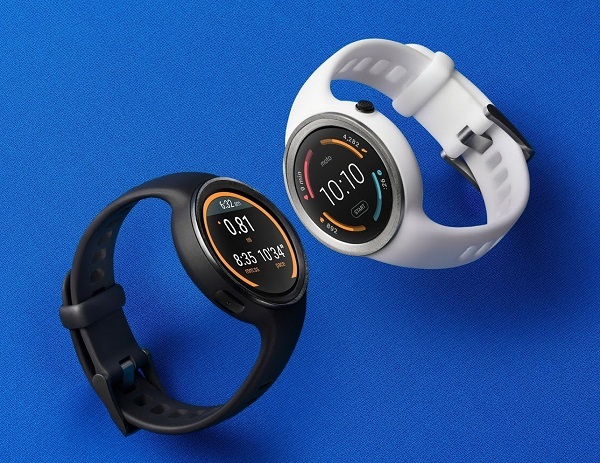 IFA 2015: Motorola unveils Moto 360 (Gen 2) and Moto 360 Sport smartwatches. Motorola today unveils Moto 360 (second-generation) and Moto 360 Sport smartwatches with Android Wear at IFA, Berlin. The new Moto 360 (Gen 2) and Moto 360 Sport has even more battery life than its first generation, now offering up to two full days of use. The Moto 360 is powered by Android Wear. You can get notifications and important info at a glance and respond to messages with your voice. The Moto 360 is WiFi-enabled, keeping you connected even if your phone is out of Bluetooth range. The new Moto 360 exclusive Live Dials also make it easier for you to dive into the apps you use most with shortcuts right on the watch face. Moto 360 features Moto Body, a holistic experience that helps you lead a healthier lifestyle. The new watches feature incredibly accurate sensors, so you can track your heart rate and the calories you burn. You can customize your Moto 360 in the Moto Maker design studio. Now, choose from additional bezels, colors, materials, even a new double wrap band. Then get your personal creation in just a few days. For fitness enthusiasts, there's also a new Moto 360 Sport. With the new Moto 360 Sport, you can now leave your smartphone at home during your daily run. Built-in GPS accurately tracks your speed, distance, and pace, while a heart rate sensor tracks other important vitals. You can even store and play music right from your wrist. Plus, you can see all this information clearly, even in bright sunlight, with the new AnyLight hybrid display. Moto 360 will be available in various countries across North America, Latin America, Europe and Asia. Starting today in the U.S., you can pre-order your own Moto 360 on Motorola.com, Google Play and BestBuy.com. It will be available starting in late September at Nordstrom, Best Buy and Verizon. Prices vary by design and range from $299.99 - $429.99.